An inspiring story of how a city girl ran away from urban life to the countryside to become a farmer lady. 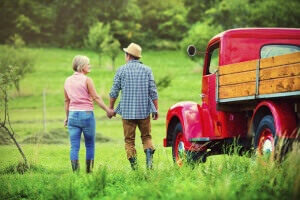 Learn about the perks of this lifestyle and why someone would switch urban life for rural. Never been on a farm and can’t imagine what the life of a farmer looks like? An investment-banker-turned-farmer shares his experience to help you gain a better understanding of a typical day on the farm. 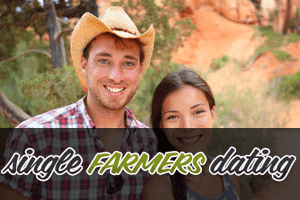 Make your farm dating the best experience ever! 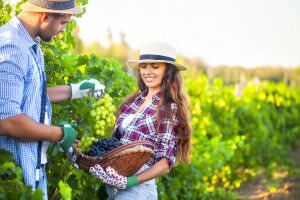 Find out what the dos and don’ts of farm dating are in order to watch your idyllic countryside story write itself without any problems whatsoever. 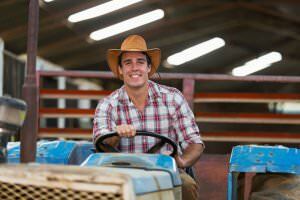 You’ve finally found the perfect farmer for you, but the problem is that you don’t live in the same town. Read these useful tips to find out how to make a long distance relationship work. 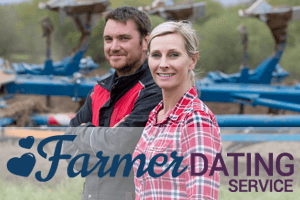 Since farmers are busy 24/7, organizing a date night with your farmer can be challenging. Don’t let this discourage you! 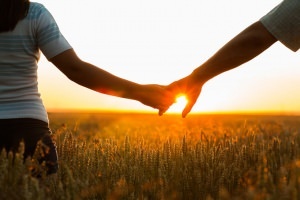 Here are some great ideas for a romantic date in the countryside.